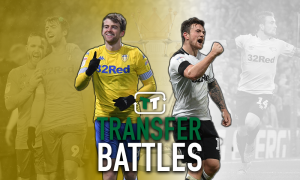 'Enjoy him' - Most Leeds fans delighted to see this man has left Elland Road | The Transfer Tavern | Where football transfer rumours fly or die! 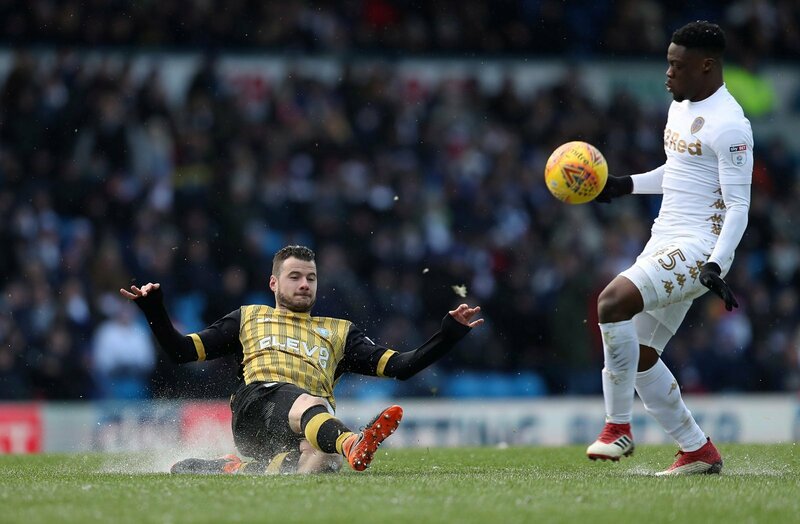 Caleb Ekuban can safely be described as a flop at Leeds United. The Ghanaian striker joined the club in summer 2017 from Chievo Verona for around half a million pound and the club will be lucky to get that money back. However, with him leaving on-loan for Turkey, at least they won’t have to see him play. The striker was horrendous last year as he bagged himself just one goal in 20 Championship appearances and it’s hard to see why anyone was willing to take him on loan for the season. Fortunately for The Whites, though, Trabzonspor have taken a punt on him on a season-long loan and it will be very interesting to see whether or not he can make the grade in Turkey. Being just 24-years-old will certainly work in Ekuban’s favour, as he’ll be able to improve as a player with time as he matures into his career. 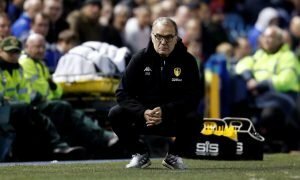 He will have to act fast in Turkey, though, or he could be left out in the cold when he heads back to Elland Road at the end of the season. The aim for Leeds fans will be for him to impress in the Turkish Super Lig and have Trabzonspor pick him up on a permanent deal, although that looks unlikely. Never forget that goal against Myanmar. Not the best striker, glad he has got a move elsewhere. Needs composure and patience if he is to score any goals. 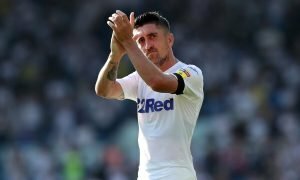 The Leeds fans will be hoping he comes good in Turkey and gets his move away but for now will just be pleased he’s not in the squad.